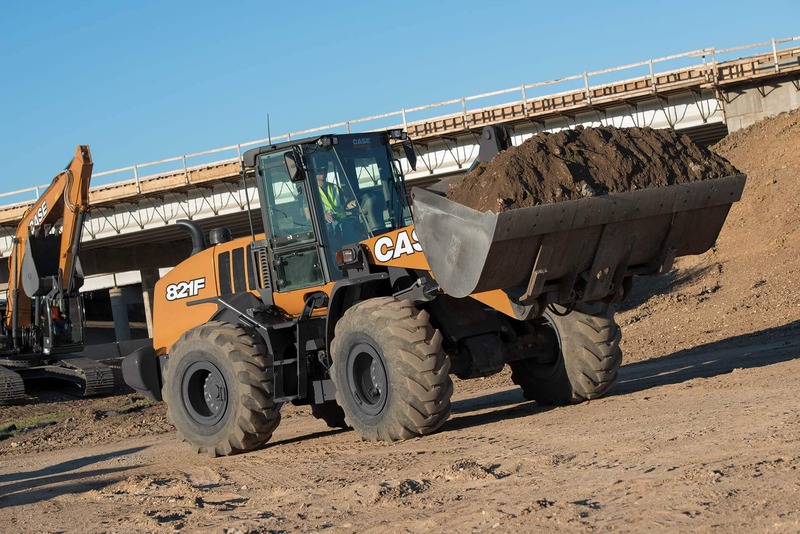 Heavy-duty axles – XR: Larger size rear axle with automatic hydraulically-actuated differential lock on front axle, open differential on rear axle.Recommended for applications on hard surfaces or with solid tires. 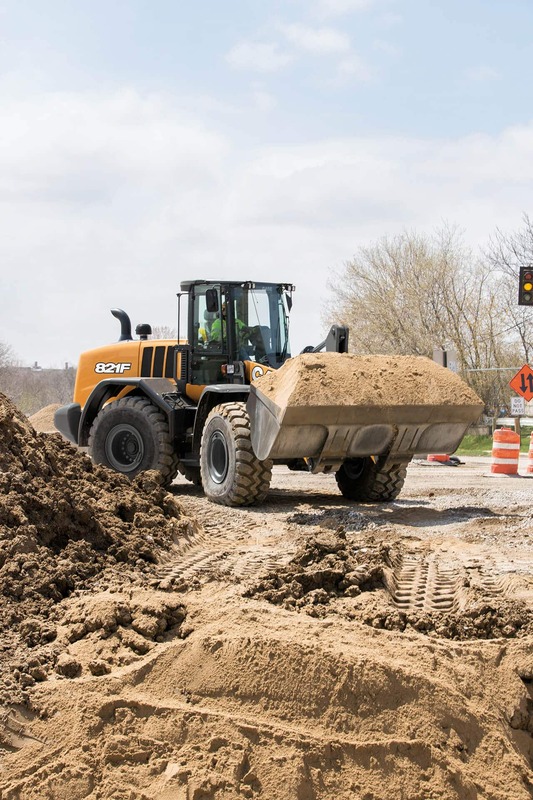 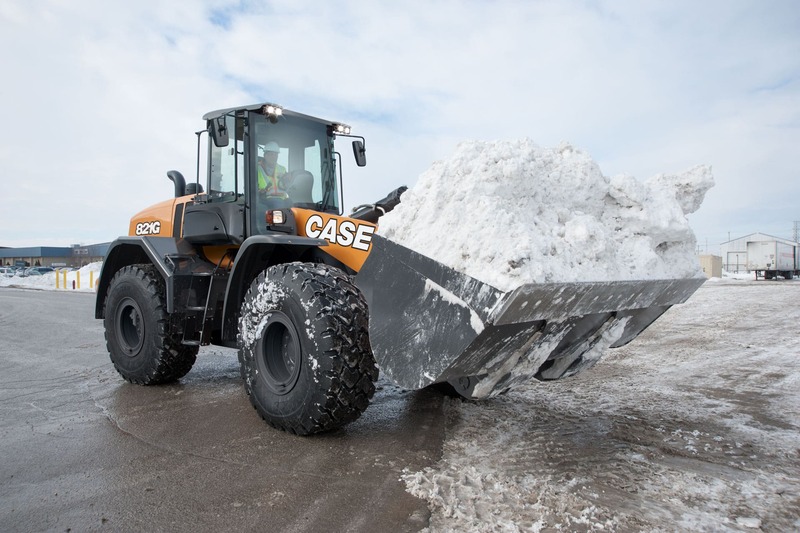 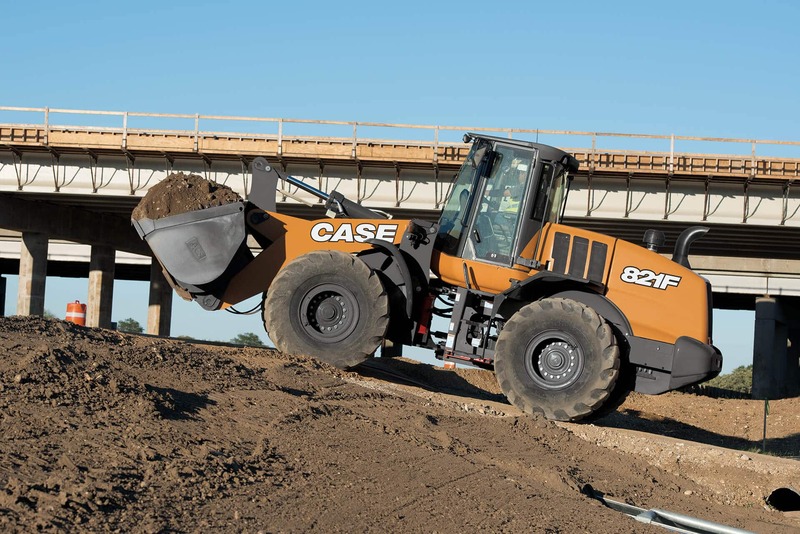 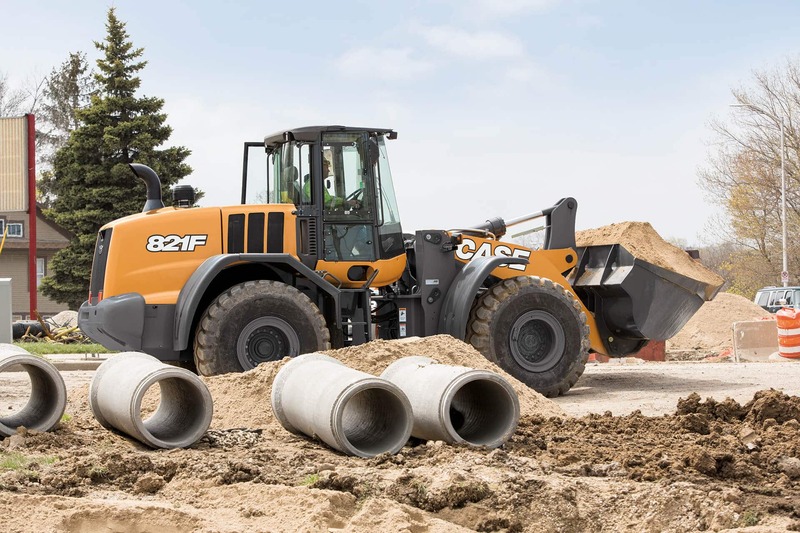 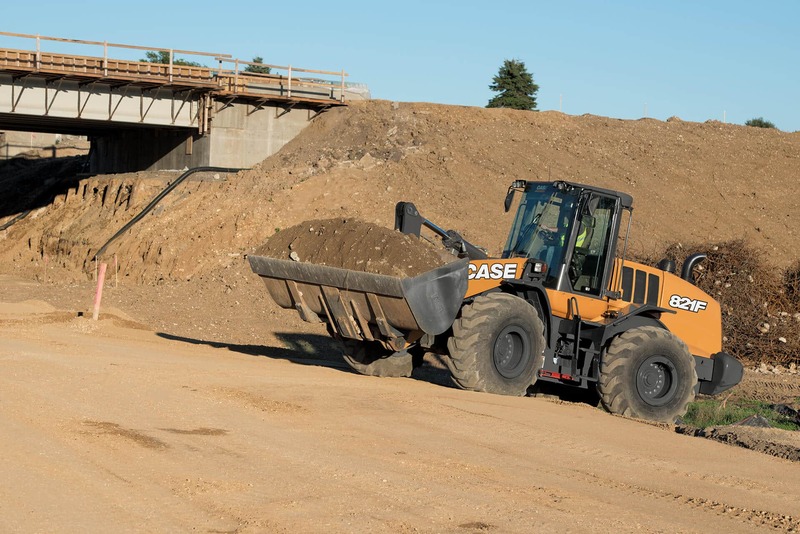 Heavy-duty axles – Z-Bar: Larger size rear axle with automatic hydraulically-actuated differential lock on front axle, open differential on rear axle. 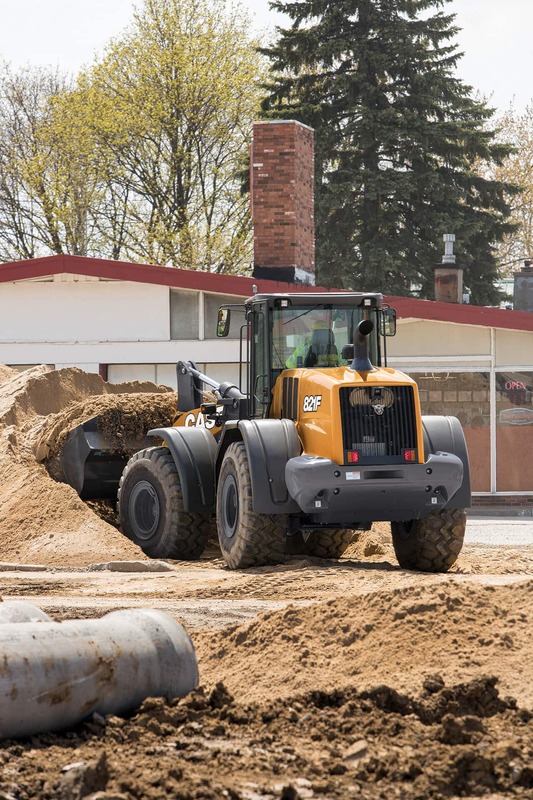 Recommended for applications on hard surfaces or with solid tires.